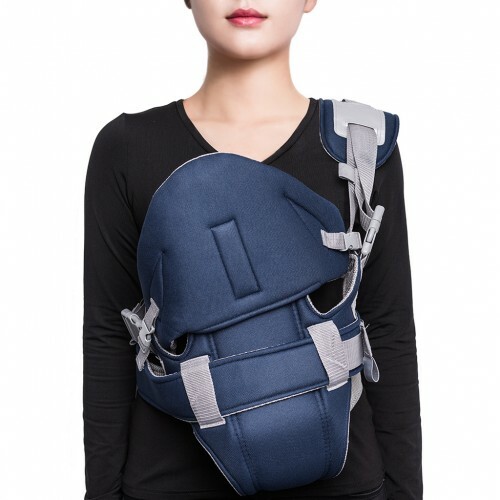 Searching for the best Baby Carrier for you and your baby? 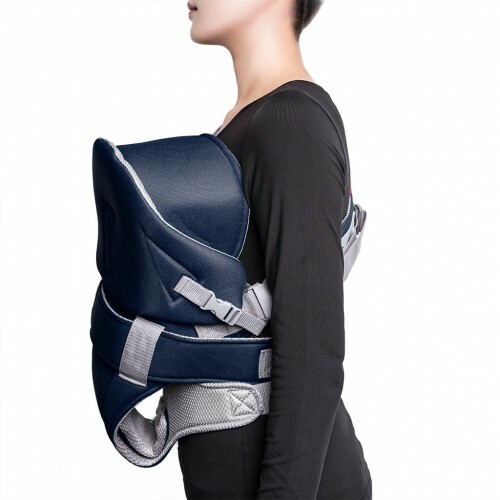 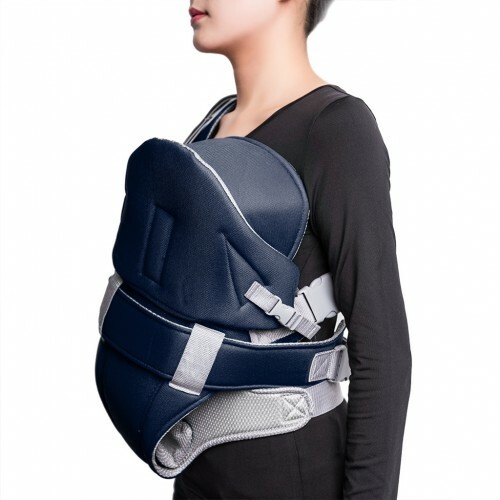 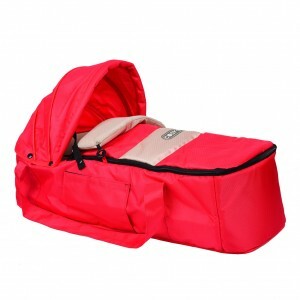 This ergonomically designed carrier fits for babies aged 3-12 months. 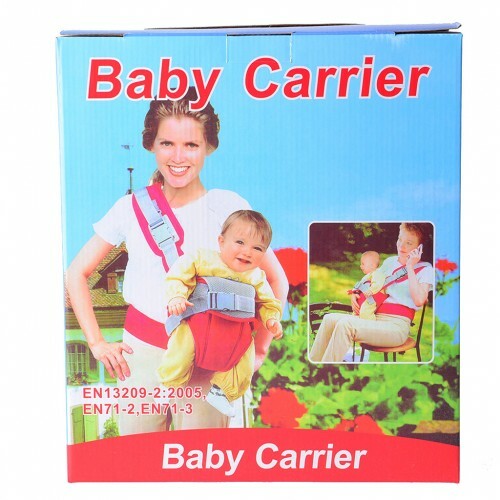 It comes with 3 carrying positions to carry your little one. 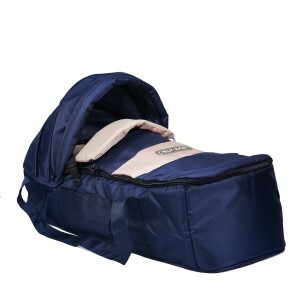 The textile used in the carrier is soft and gentle for the baby's skin.